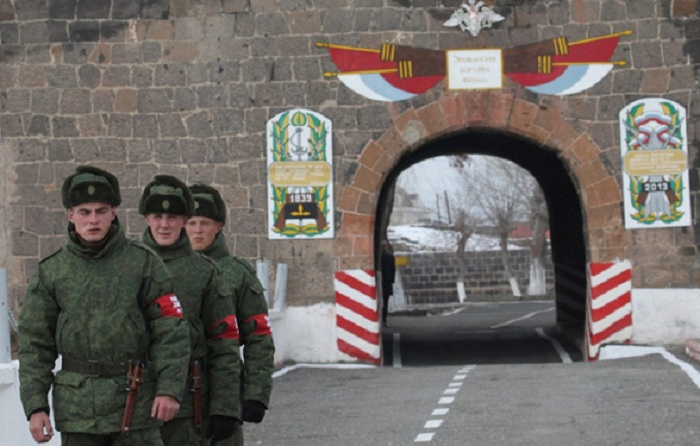 The European Party of Armenia on Saturday will stage a mourning and a protest rally outside the 102nd Russian Military Base in Gyumri, AzVision.az reports citing Armenian media. The demonstration will be held on the occasion of the four-year anniversary of the Avetisyan family murder and the 40th-day anniversary of the murder of Julieta Ghukasyan, European Party of Armenia Founder Tigran Khzmalyan wrote on Facebook. The Avetisyan family as well as Julieta Ghukasyan of Gyumri were killed by the soldiers of the aforesaid Russian military base.